Come for the work and stay for the fun, or come for the fun and stay for the work! Regardless of your motive, creating success is what we do. Behind the dog days, the candy jars, and the social hours is an innovative team of 15 creative individuals, ready to bring your message to life. Guided by our brand pillars and powered by coffee, we will partner with you to produce strategic ideas that are sure to mobilize your audience no matter where they stand. 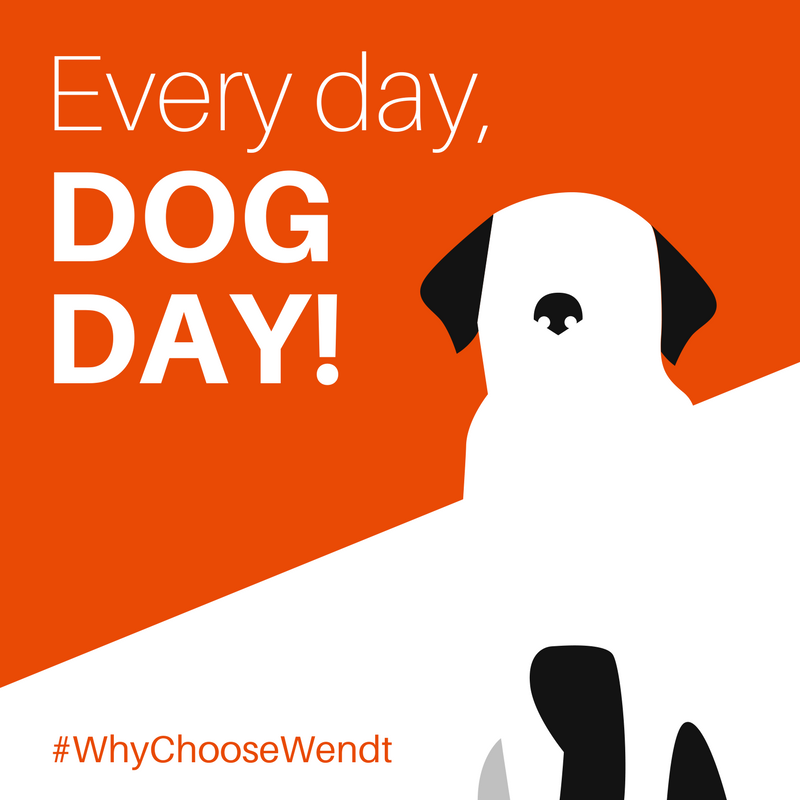 Why choose Wendt? Because where fun is encouraged, success is inevitable. 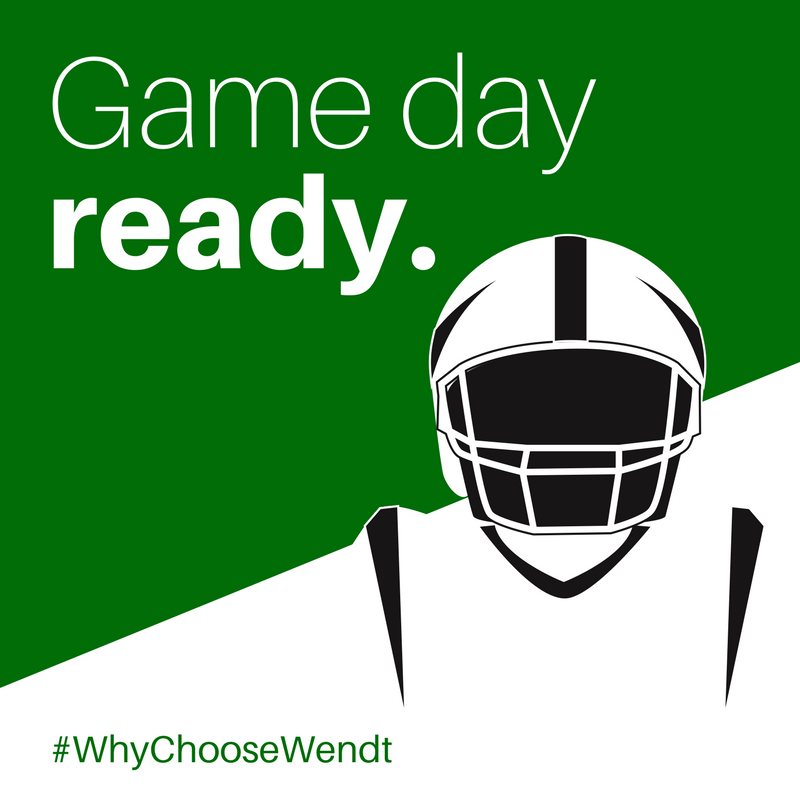 The Wendt Agency is a full-service advertising agency; we do a little bit of everything – graphic and web design, social media, public relations, branding, and even media buying. project, we bring our A-game 100% of the time. the best work environment for our employees. the job done, we’re all for it! helps get the job done, we’re all for it! 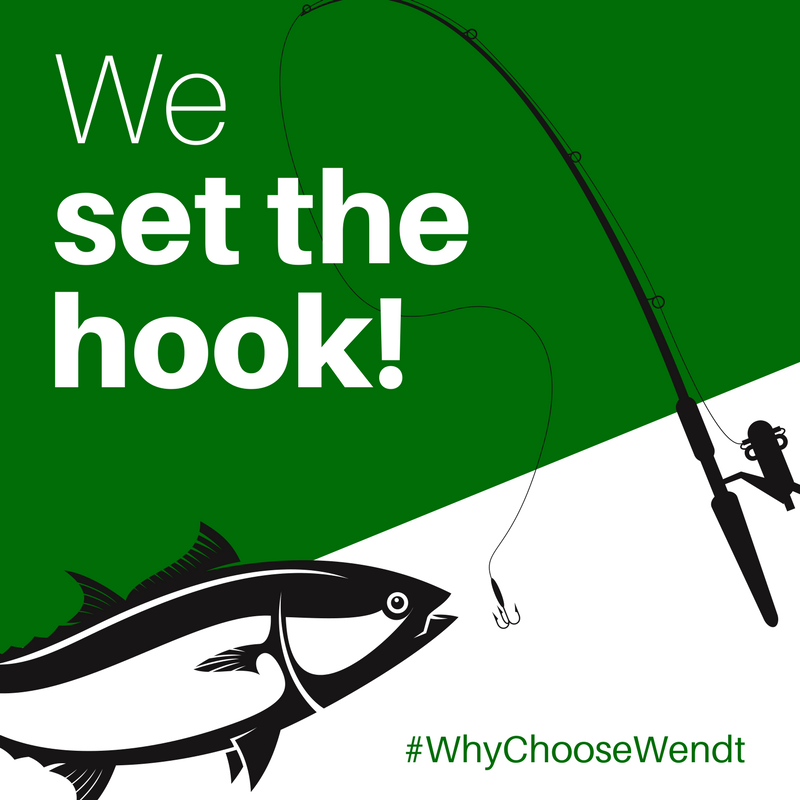 What do fishing and marketing have in common? target always takes the bait! a website, or a photoshoot, we’ve got you covered! P.S. Chocolate. 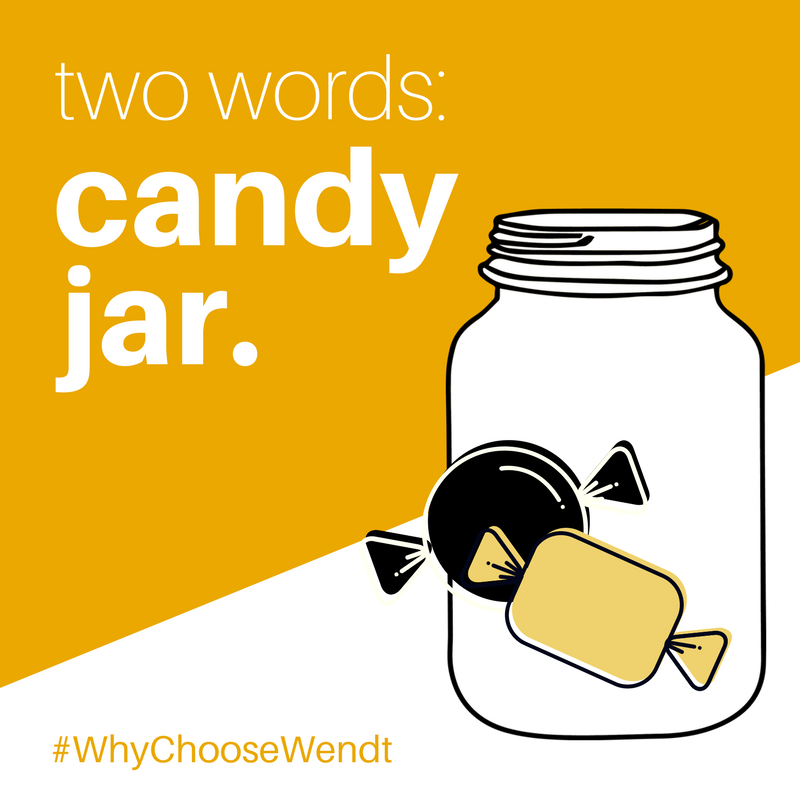 The candy jar is always full of chocolate. 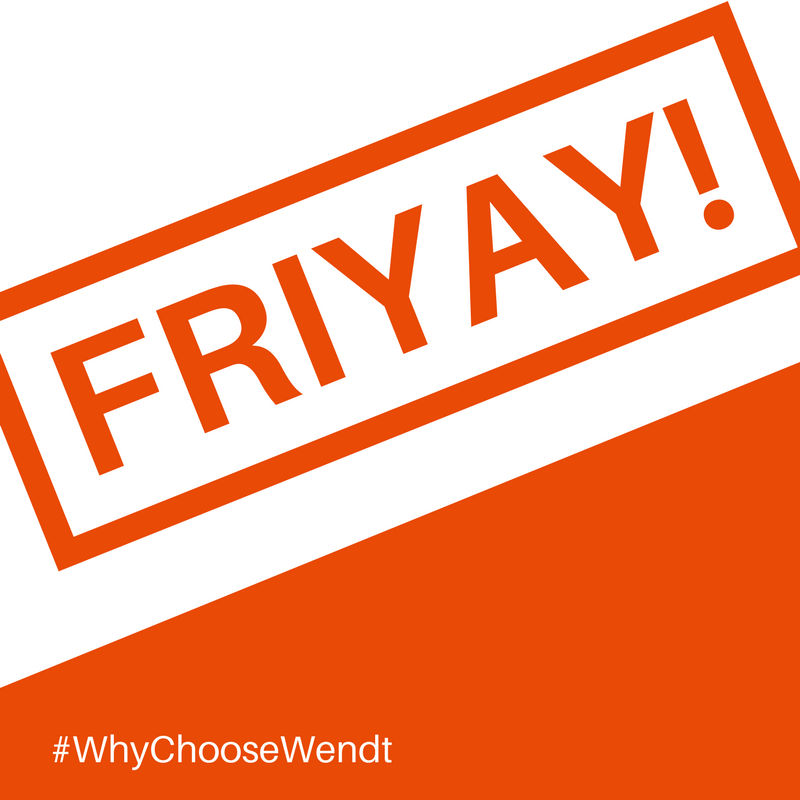 relations to social media, Wendt is a one-stop shop. commemorated with food and conversation. why we go the extra mile to build them. develop partnerships that go beyond a single project. Why wait? 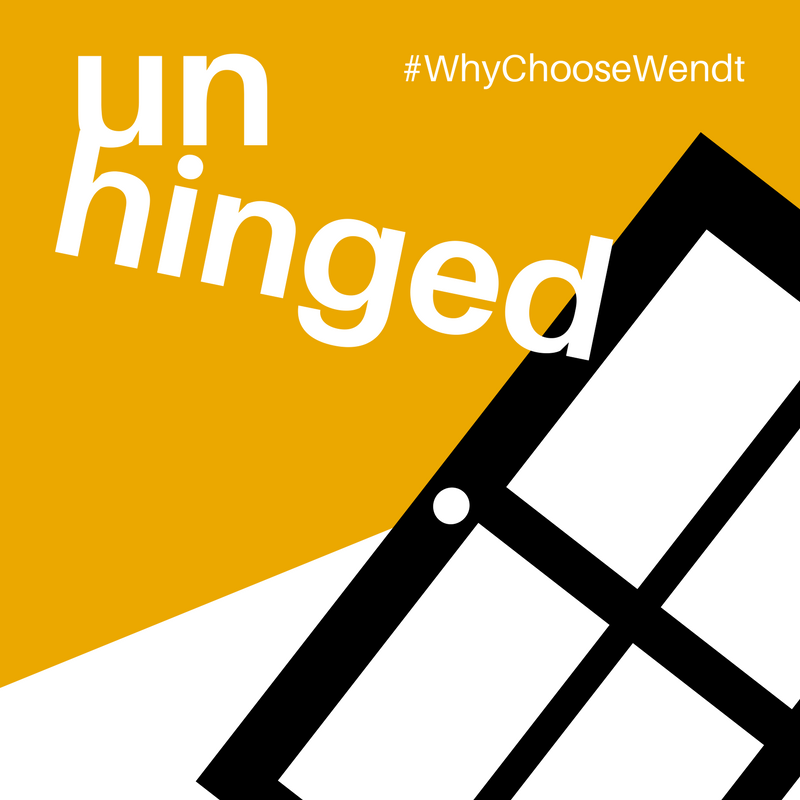 Choose us now!